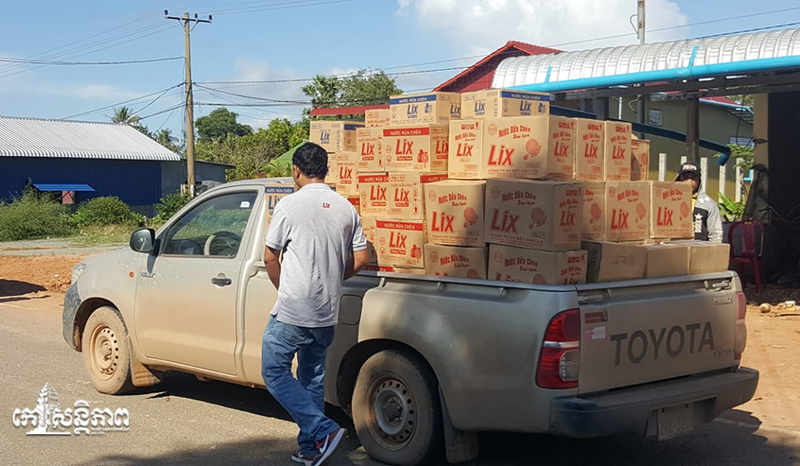 Kampot Province: Kampot Provincial Police, facilitated by Mr. Khan Sophal, deputy provincial prosecutor, confiscated 177 cases of soap from Vietnam. The fake suds were not from the Lix company, and were on the way to stores when they were confiscated in the afternoon of September 27 in Kampong Trach. 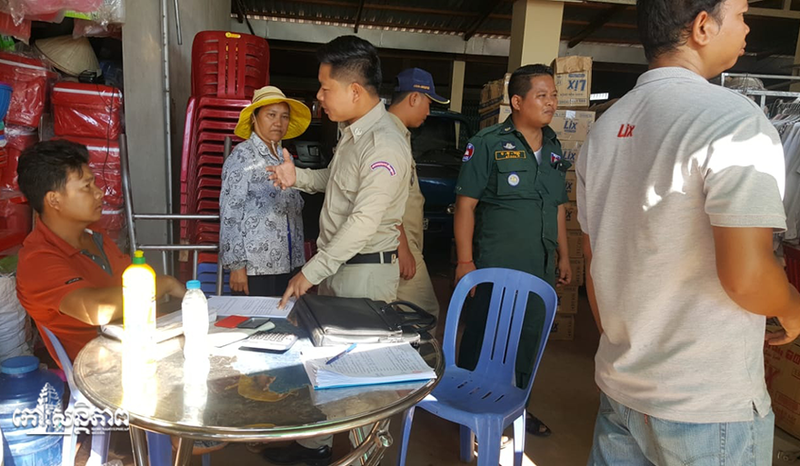 After the police sent soap away, Deputy Prosecutor Khieu Sophal invited the owner to visit the court to complain, but he did not want to go, saying the consignment was for personal use. 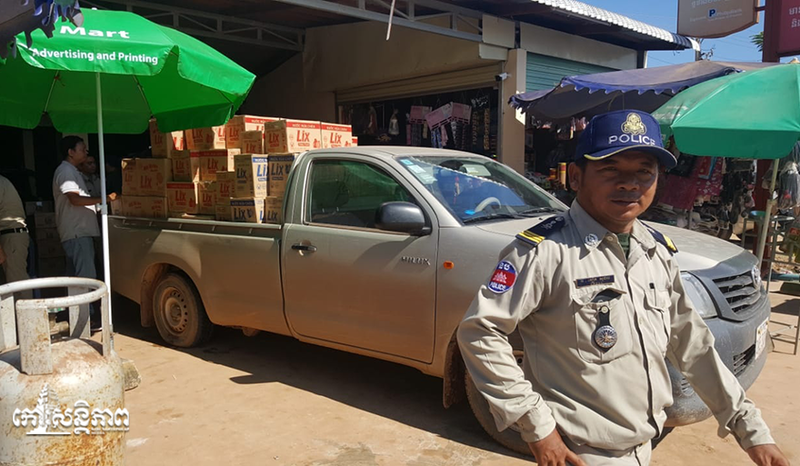 Chief of the Economic Police Office, said on Saturday afternoon that the Vietnamese soap slipped through the gate of Phnom Den in Takeo province, and was on the way to Banteay Meanchey. . He noted police acted on complaints from companies, as such goods often infringe on intellectual property. He also added that they do not pay taxes to the state.